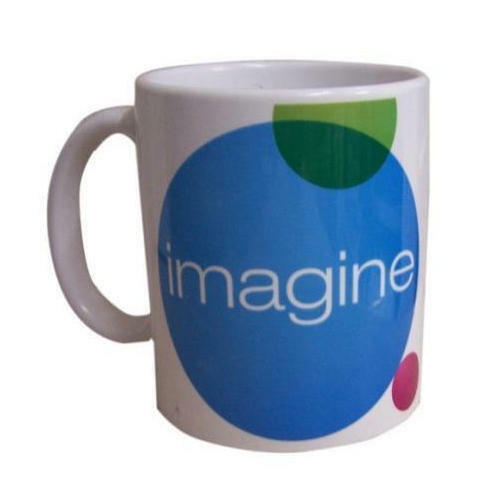 Being a well-renowned entity, we are engaged in providing a distinguished range of Personalized Coffee Mug. Established in the year 2005, at Mumbai, (Maharashtra, India), we “Spectra Global Trade(Photoplus)”engaged in manufacturing a qualitative assortment of Laptop Sleeve , Ipad Sleeve , Coffee Mug, Cosmetic Pouch , Neck Travel Pillow, Eyemask , Printed Cushion Cover, Mdf Coaster, Eco Frindly Shopping Bag , Mouse Pad , etc. We always strive for various innovations in product designing and are always delivering products according to our esteemed customer's satisfaction. We have a strong position in the market as we are always ready for making new products . We also provide various printing service to our clients.